During your PADI Open Water Diver course, chapter 5 gives you the option to learn how to skin dive. 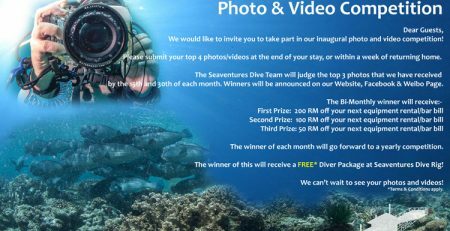 Skin diving is snorkeling just below surface while making breath-hold dives to observe aquatic life, up close and personal. Its a great way to explore the underwater if you are short in time to slot in scuba diving during your vacation, or you are mainly at the beach to enjoy some sun time. And now, there’s Freediving. Freediving is a popular new way to explore what is beneath the wave, staying as long as you can hold your breath. As opposed to just swimming on the surface, Freedivers will be swimming vertically for depth dives or horizontally for long time dive. Freediving is much more popular as a competitive activity. During the course you will of course learnthe basic freediving principle which is focused on breathhold techniques, as well as static and dynamic apnea, plus proper buddy procedures. Excited? 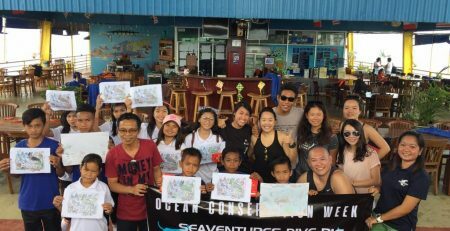 You should be because Seaventures Dive Rig will be offering PADI Basic Freediving course very soon! 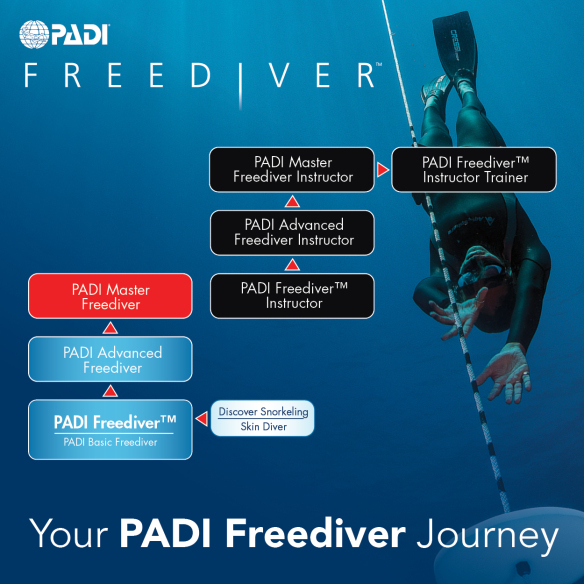 Contact us at info@seaventuresdive.com to speak to our PADI Freediver Instructor.